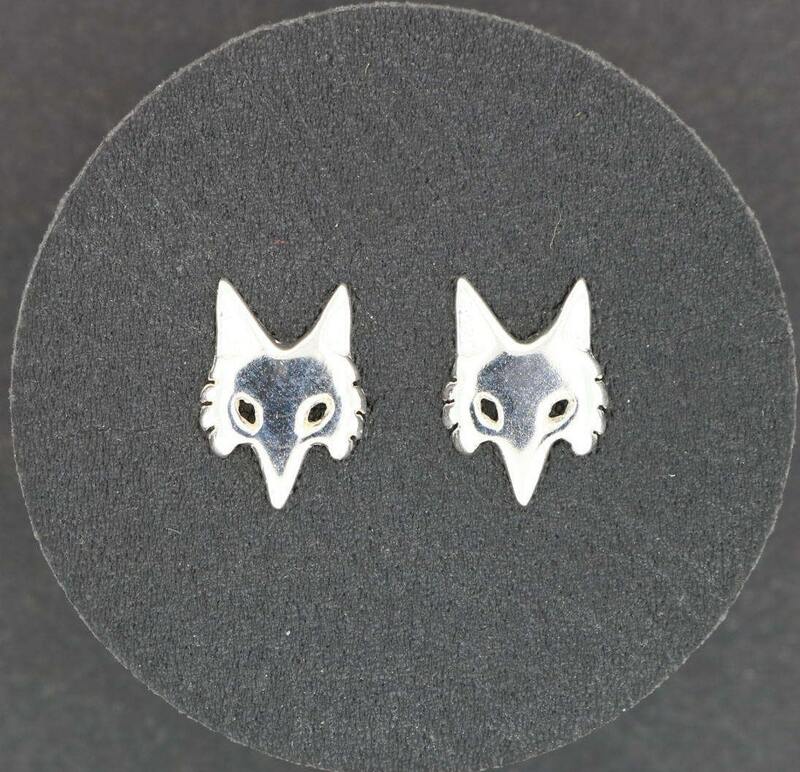 These are a pair of handmade sterling silver fox stud earrings I created by request for a friend. They measure 1.1cm long and 0.8cm wide. The earring post and ear clutch are also in solid sterling silver. 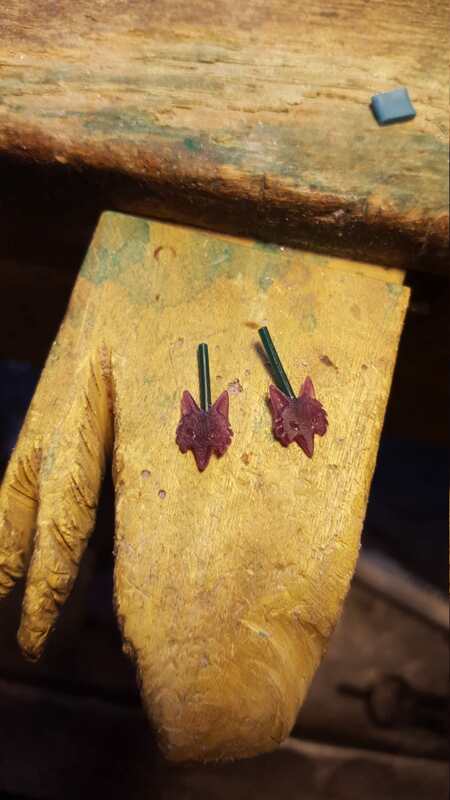 I carved the design from hard jewellers wax, as I do for many of my creations. 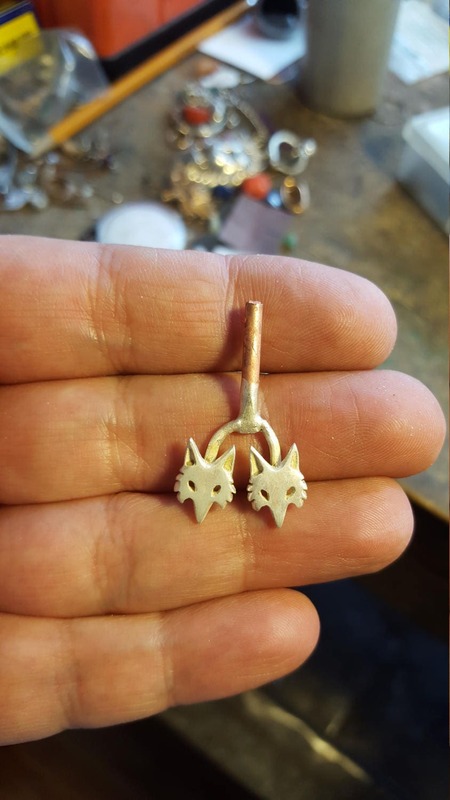 I can also make these in gold, so contact me for an estimate for the costs.